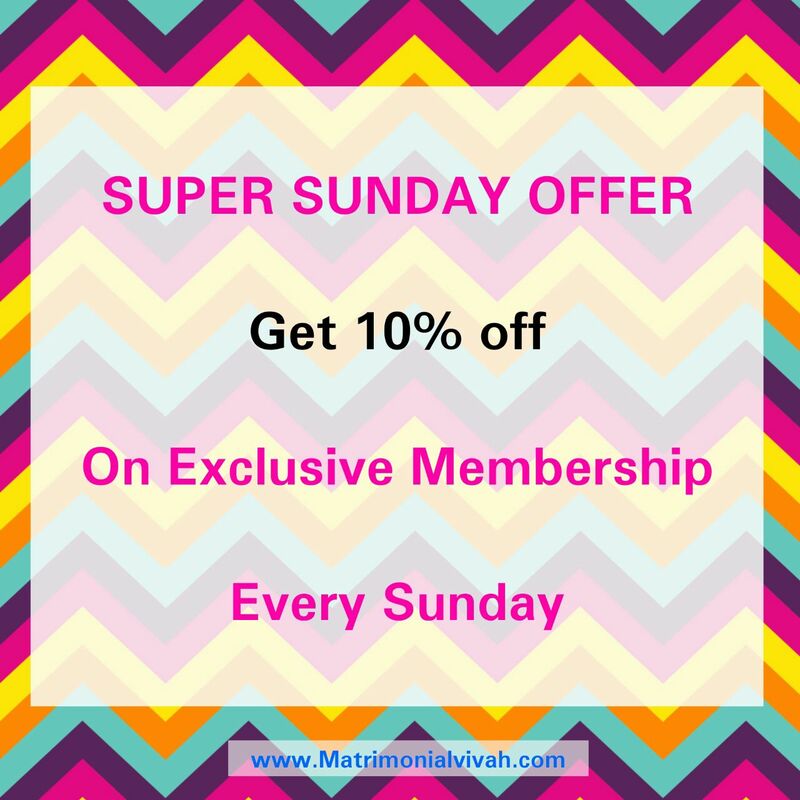 Matrimonialvivah happy to announce 10% off On Exclusive Membership for The new members So Hurry Join us and get the Discount every Sunday. Initially, we will interact with you to understand your requirements & your expectations from a life partner then will create your profile; the perfect matches are handpicked after scanning thousands of profiles and are sent to you for consent. Once you accept the shared profile we will interact with the prospects you are interested in & get their response. Once both parties show mutual interest, we will arrange a meeting at a suitable time and place if both the sides like each other; they can further discuss all other formalities of marriage. 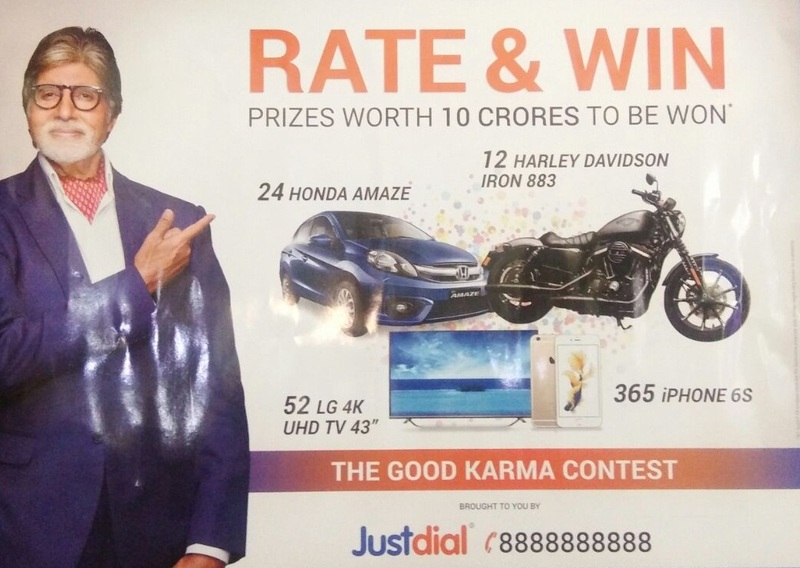 and get a chance to win a Harley Davidson Bike /Honda Amaze car/LG 4K UHD TV/ iPhone 6S. Please share your GENUINE ratings only. "Friendship is when people Know all about you but like you anyway." Sign in / Register for Flat 5100/- With No hidden charges amount valid till the Rishta/Marriage Got Finalized. 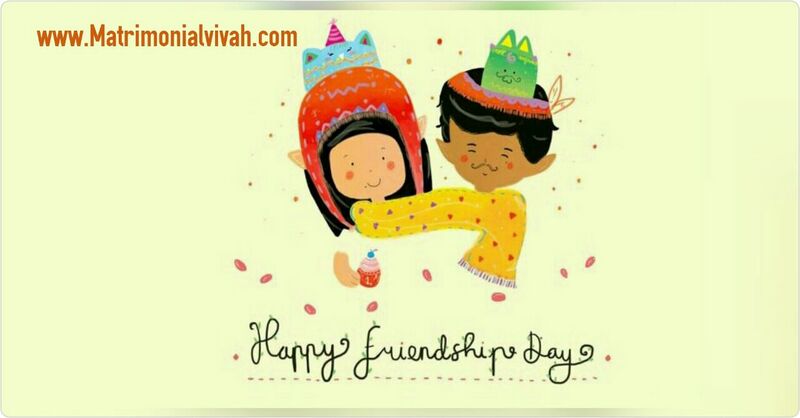 Matrimonialvivah Friendship Day Offer : Matrimonialvivah.com 3rdAugust Offers : Matrimonialvivah India : Matrimonialvivah is running an offer on the occasion of FriendshipDay : Matrimonialvivah India. 30 May 2016 - ARE YOU A MANGLIK ? you just have to bring your Date, time and Place of Birth to us & we will share perfect matches after Kundli and Patri Milan. We are working on Manglik proposals and having an extensive database for would be grooms and brides. 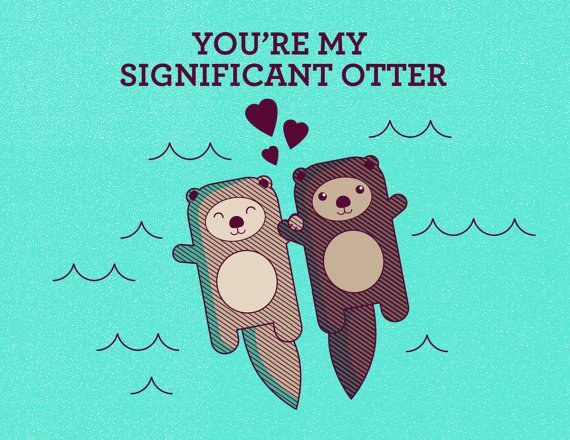 Join us so that we can help you in finding you a perfect match. REGISTER FREE FOR ONE WEEK ,GET YOUR BUSINESS ONLINE FREE OF COST,NO CHARGES AT ALL. 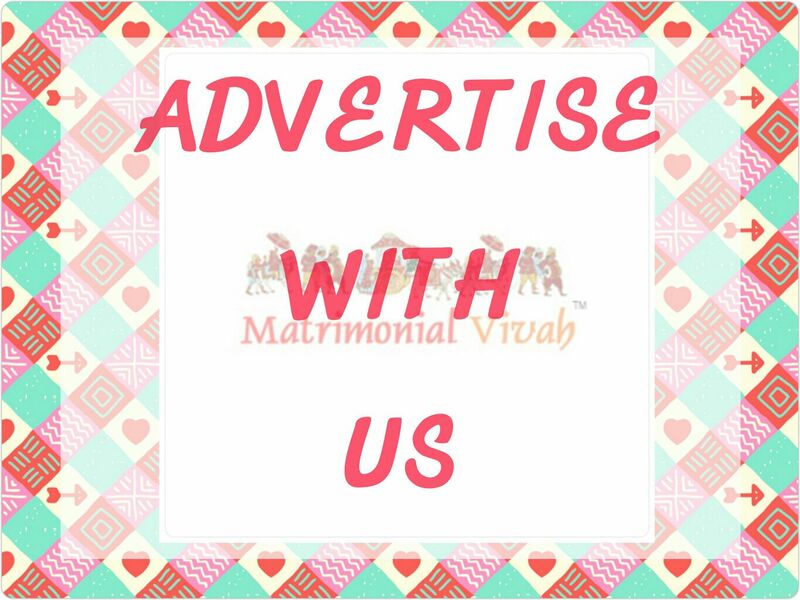 Let Matrimonialvivah.com find your love-soul mate in Ber, 2015. Visit, Upload or Mail Today!! Here is an instant solution,if looking for your life-partner..
Matrimonial Service by Matrimonialvivah only for educated,successful,affluent and cultured Indian families.We are Delhi based matrimonial firm providing personalized match-making services since 1993. We have an eligibility criteria for membership and work only with decent families. You can sign up on the website and if you qualify our registration criterion we will contact you and will provide you complete information about our services.Also you can contact us through mail or can visit our Marriage centre. 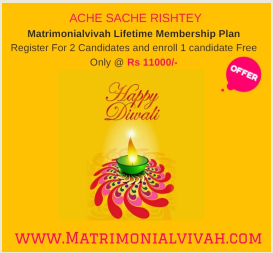 Matrimonialvivah™ | Ache Sache Rishtey™ :Building Family Relations. WE WOULD LOVE TO HEAR FROM YOU..!! Marriages are all about Sanjog,where and when you will meet your soul-mate,is all about destiny. Your Life-partner is waiting for you.Registering over Matrimonialvivah gives you an extra edge and allows you to meet you partner. Divorcee and Widow/er Can register themselves and can give their life a second chance and we promise and assure we will provide best of our service,we know what you have been through so we will try to introduce you with family who will understand you and your perspective.we are helping our clients since 1993,Join us we would love to guide you and help you out. 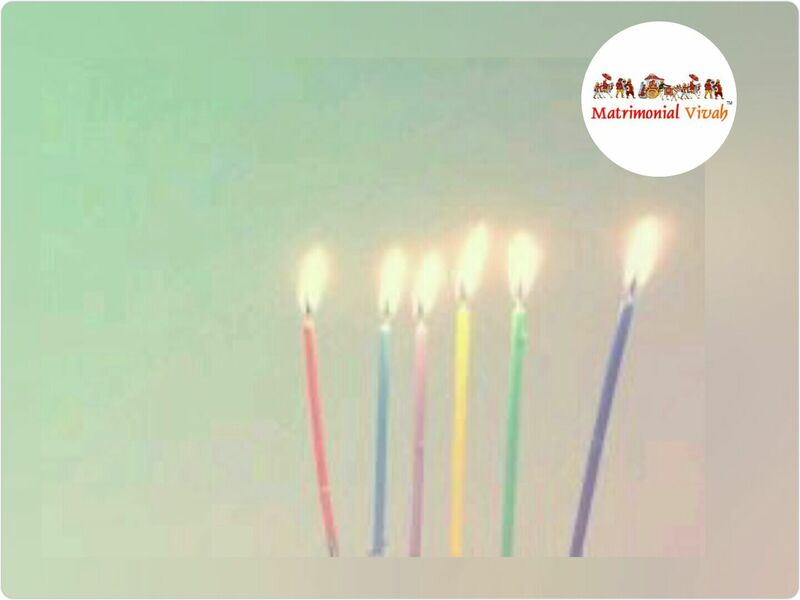 Still unmarried and waiting for your life-partner,Join Matrimonialvivah and meet your soul-mate.Your Search ends here.As their is a belief among our clients that they got their match,partner,Just by registering over here.We say its our fortune,And we wish All our clients to have A Blissful life Ahead. Special Offer :Enroll With Bio-data and pics @ 3100/- only. 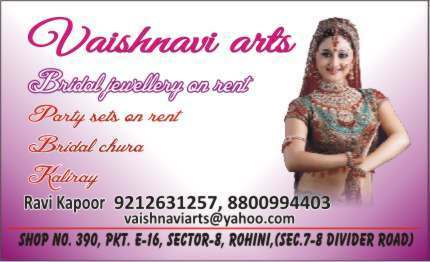 MATRIMONIALVIVAH & TIMES SWYAMVAR Invitation at 5-Star property. 120 families are invited 60 families of to be grooms and rest of to be brides. Personalized meetings with family of selected profiles. Exhibition of products and services which contributes to a perfect wedding like Jewellery Brands, Saree Brands, and Home Interiors etc. Find Your significant other at Rs 3100/- only. Find your soul-mate your life partner with whom you an share your thoughts and life.Matrimonialvivah offers it services to those who want to share their lives with happiness. Clients are hereby informed that registration under this offer is valid for three days only,and final amount at the day of Roka ceremony will be charged according to the financial status and happiness of the client no commitment is there for people coming under this category. 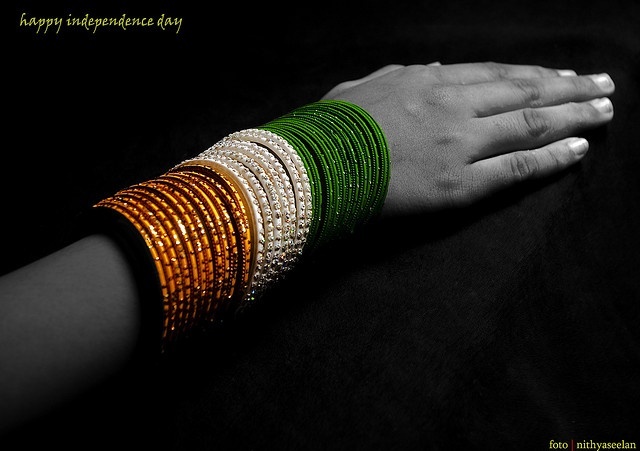 And always cherish being an Indian!! Marry the person who can give you the freedom of life, who can enjoy your decision and with whom you can enjoy your life. 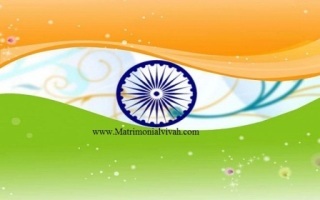 www.matrimonialvivah.com feels privileged to have this opportunity where we work for people who thinks they have freedom of choice and exercise their right and choose their partner with their own preference. Join Today @ Rs 2100/- Only. Our life is full of Color. we hope this 15th August will add more colors to your life. This Raksha Bandhan Give your sibling the most special gift their soul-mate,Get your sisters and brothers registered over Matrimonialvivah.com and tie them with the most amazing relation.The festival is an occasion to celebrate brother-sister love.The brother gives his sister(s) gifts such as cards, clothes, money or something thoughtful then give a thought of this gift,this will be so unique gift which they will remember for whole life . Unique Offer Pay Rs 5100/- and enjoy matrimonial service for lifetime,until you get married.we focus on preference of each client,we deliver what you expect and not just sharing of profiles just for the sake of it.